Consumer staples companies typically make for excellent dividend growth candidates. In general, they have rather inelastic demand that doesn't see operations fluctuate with the health of the economy, at least not to the degree that other sectors do. It's the stable nature of the business that makes them for attractive investments for the defensive portion of your portfolio. Thanksgiving will be here before we know it, so I wanted to take a look at the leading spices and flavors company in the world, McCormick & Company (NYSE:MKC). I looked at the company in May and determined the shares were overvalued. It's been six months; how does the valuation stack up now for this high-quality consumer staple? Let's get some general information out of the way before we jump into the analysis. My reference entry price will be the closing price from November 5th, $85.86, with a purchase date of November 6th. 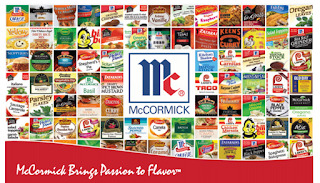 McCormick & Company will pay no more dividends this year but still has one more that will go on record as a fiscal year 2015 payment. The current quarterly dividend rate is $0.40 and based on the consensus estimate of $3.47 for the current fiscal year the payout ratio will come to 46.1%. 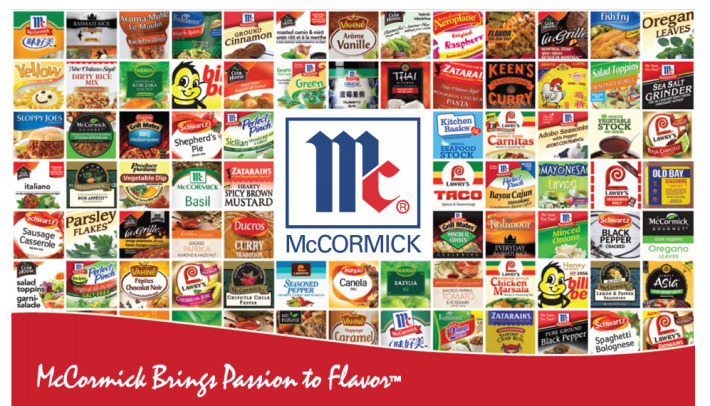 Continue reading the McCormick & Company stock analysis on Seeking Alpha. Also to see more of my analyses make sure you check out my Stock Analysis page.